Berea Municipal Utilities was formed in January of 2005 as a combination of three entities. Berea College Utilities, the Berea Sewer Commission, and the City of Berea. We now operate as a department of the City of Berea and provide Electric, Water, and Wastewater services to parts of Berea and the surrounding areas. 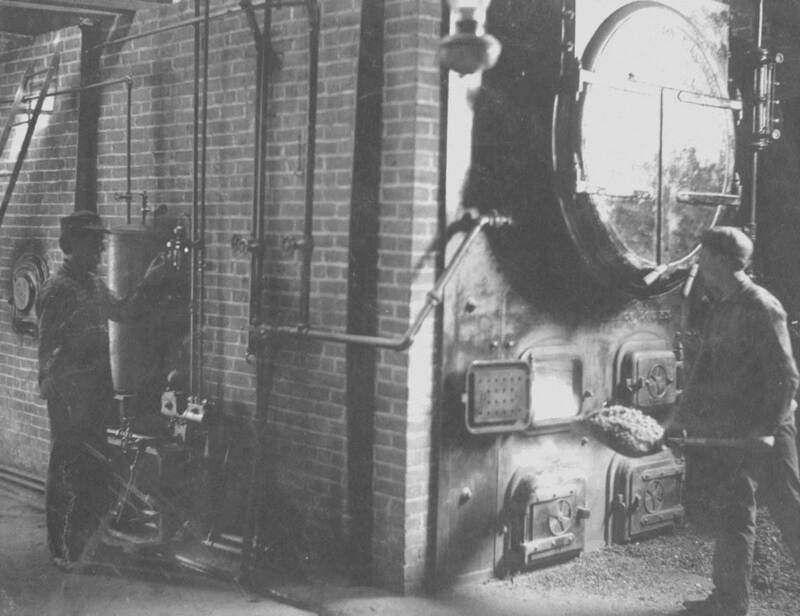 In 1903 the first Berea College heat and power plant was placed into operation. Water to operate the plant was hauled from a well at the College gardens. The plant was only operated a few hours a day due to a limited water supply, and was used primarily to provide electric to the Berea College crafts industries. In 1904 the College entered into a contract with the City of Berea. The contract allowed the College to lay pipes for drains, steam, and water in and across the city streets and to set poles to support electric lines as needed to serve College buildings. In exchange the College agreed that when they secured a water supply that they would install at least four hydrants to be used by the city, free of charge, to extinguish fires and for sprinkling the streets. In 1904 a gift to the College from Dr. Pearsons provided the resources to develop several springs in the College forest, located five miles east of the campus. The spring water was collected in a pond and then pumped to the campus. In 1909 the College decided to expand the central heat and electric plant in order to have the capacity to serve all of the College buildings. 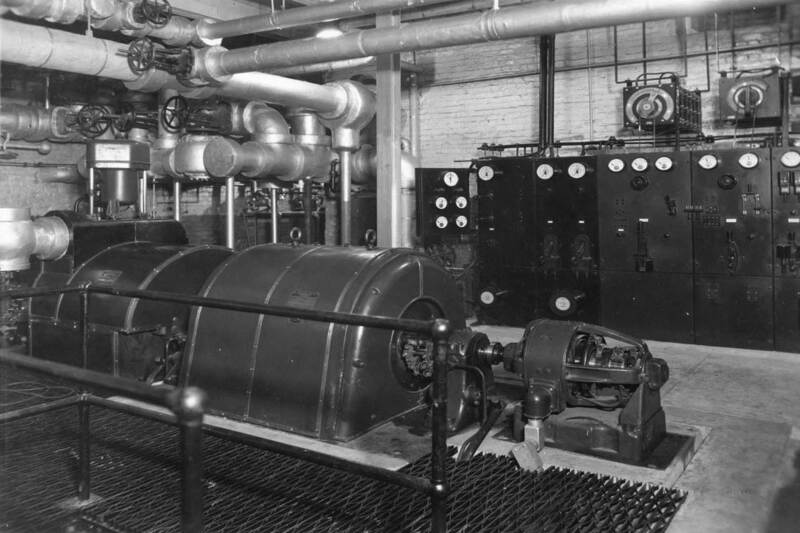 A new powerhouse was built which included two 100 kilowatt steam driven electric generators. The new power plant supplied steam heat to fifteen buildings and electricity to some of the buildings, shops, lighting for the campus, and a number of staff and faculty homes. In 1912 the College purchased a city franchise to be the water provider for the City of Berea and in 1917 the College purchased a city franchise to furnish street lighting and started selling electricity retail to 564 customers. Over the next 35 years, Kale Lake, B-Lake, and Cowbell Lake were constructed and improved to meet the growing water demands of the community. The total water storage capacity increased from 20 million gallons to 252 million gallons during that time. In 1947 the College made its first move to get out of the electric generating business by agreeing to purchase 35% of their electrical load from Kentucky Utilities. In 1952 the College filed it first set of rates for retail electric service with the Kentucky Public Service Commission. The rates filed with the Commission had been in effect since 1938. In 1957 the water treatment plant was built on campus adjacent to the heat plant and it had a capacity of 1.08 million gallons per day. In 1969 The College entered into a forty-year contract to sell water wholesale to Southern Madison Water District. 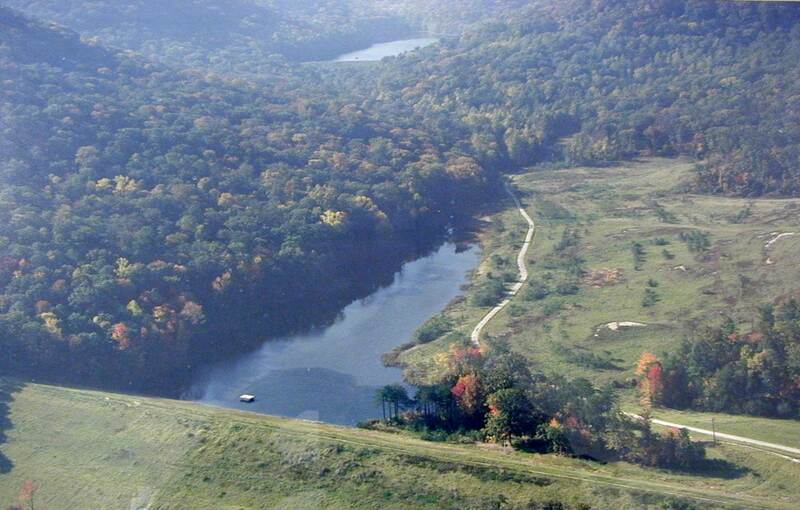 In 1973 Owsley Fork Lake was constructed, increasing the total water storage capacity to 852 million gallons. In 1990 a new 4-mgd water treatment plant was built below B-lake. In 1992 The College entered into a twelve-year contract to sell water wholesale to Garrard County Water Association.